WATCH OUT! It's a giant black widow spider coming your way! 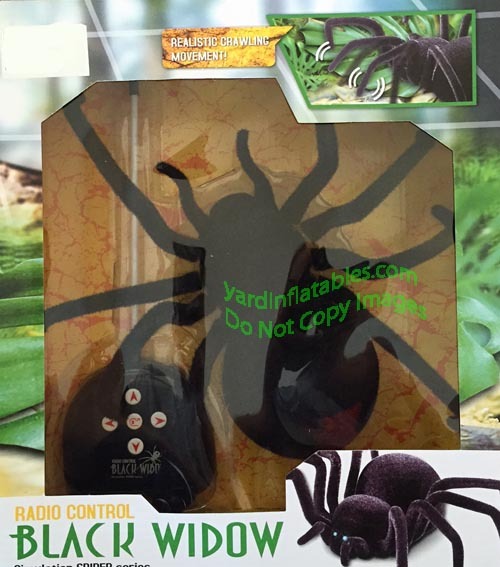 Make the black widow scurry forward, back, and in circles around your friends and family!